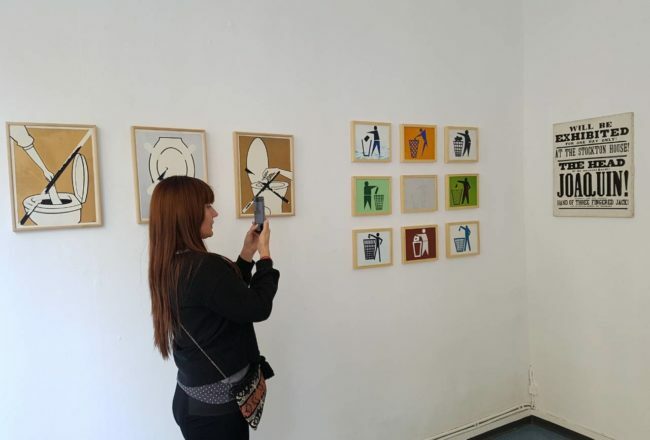 Gara Perun's aim is a cultural exchange between Balkan (Ex- Yugoslavia) and Switzerland and it acts as a window on Balkan contemporary art scene. Gara Perun supports young emerging artists and gives them possibility to reach wide audience, to work with eminent curators and involve them into some significant art projects. Gara Perun organises talks, travels and workshops.